Hi, I’m Prue from FAB Bookkeeping Mount Barker. I love my family and want to take your business records off your hands and bring order back getting you home on time for dinner. Business records in a state of chaos? That’s ok – I will help and create time for you. I am MYOB qualified and a Xero partner. I have great time management skills, am fully insured, reliable, prompt and guarantee you full confidentiality. I return your calls and emails promptly and am able to come to you. I have the flexibility to work unsupervised and provide you a cost effective and professional solution to all your bookkeeping needs. Until the 30th November if you recommend my services to another business and they come on board with me then both your business and theirs gets 10% off the next invoice. Conditions apply. So please spread the word and enjoy the savings! 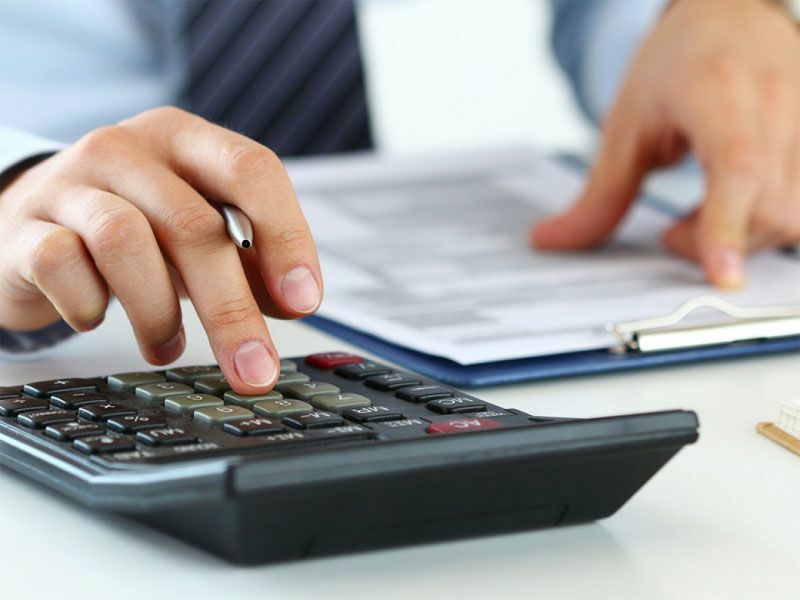 FAB Bookkeeping Mount Barker is available to service Mount Parker, Strathalbyn, Naurne, Woodside, Williamstown, Birdwood, Macclesfield, Gumeracha, Mount Pleasant, Kersbrook, Cockatoo Valley, Kanmantoo, Mount Torren, Springton and Tungkill. I have 7 years mixed retail experience and have lived in the Mount Barker area for over 20 years. I went to primary school in Mount Barker and am also TAFE qualified. I have a passion for customer service and providing good quality bookkeeping services to all business types in my areas. Understanding various different business types need a unique approach and no business will be the same.